Now Announcing Galactic Civilizations III: Crusade! Add it to your Steam Wishlist today. For more information, check out www.galciv3.com/crusade. 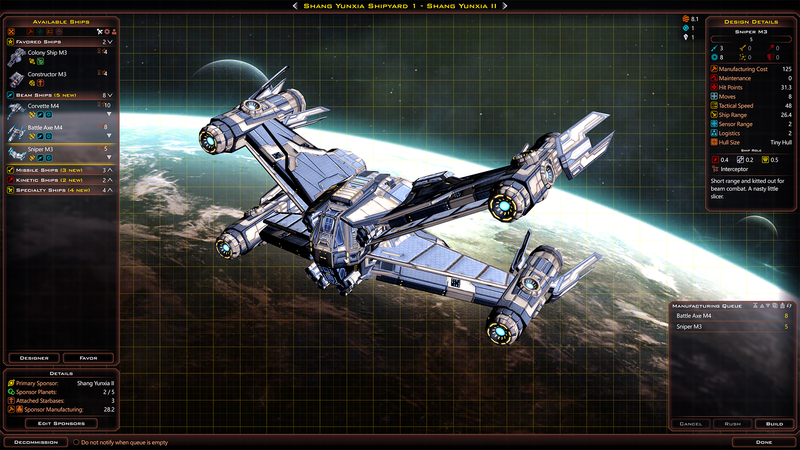 In Galactic Civilizations III: Crusade, the shield around Earth has fallen, but humanity has been anything but idle. Furious that their attempts at diplomacy and goodwill were met with treachery and violence, Earth turned to its most valuable asset: its people. From spies trained in espionage to soldiers ready to invade enemy planets, the galaxy is ready for a crusade. Discover your enemy's weak points with espionage, actively invade and conquer planets, and watch talented citizens rise to power to drive your civilization into a golden age. 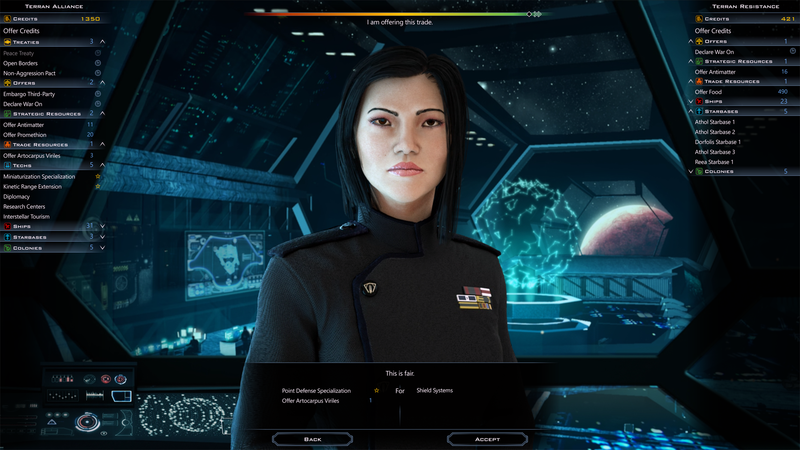 With new races, a detailed civilization builder tool, a new story-based campaign, and more, Crusade brings the depth and excitement to Galactic Civilizations III that players have been asking for. 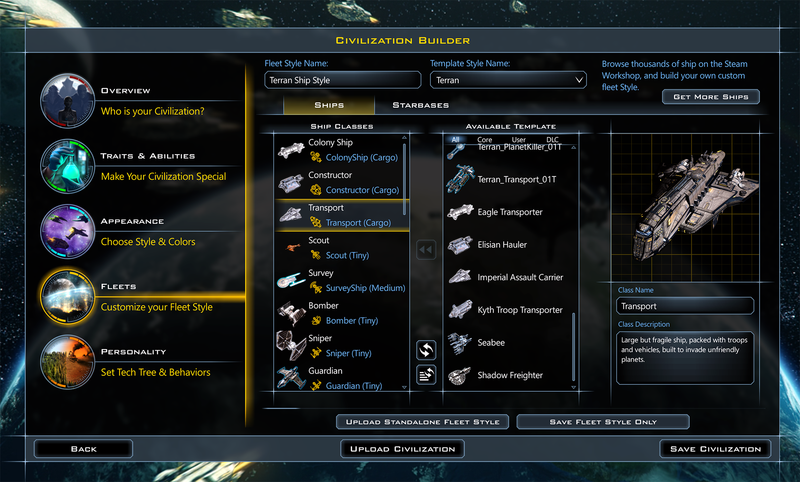 Galactic Civilizations III is one of the largest strategy sandboxes ever made. 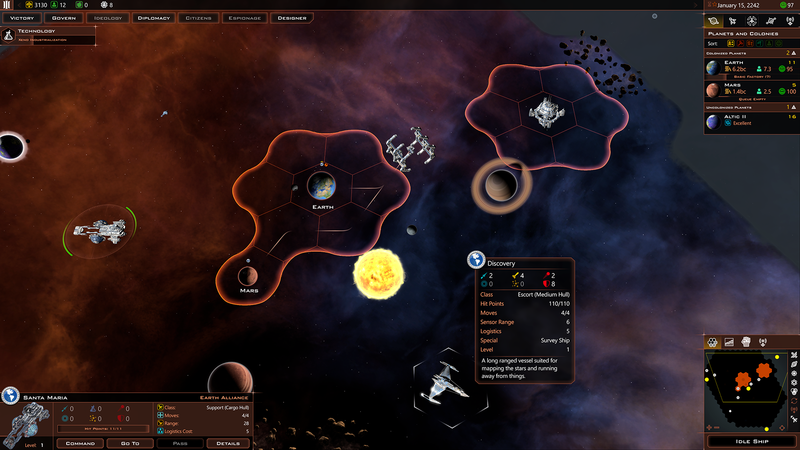 Start with a single world and expand across the galaxy through diplomacy, trade, cultural hegemony, or military conquest in this single-player or multiplayer 4X strategy game. How will you rule your galaxy? Don't own Galactic Civilizations III yet? 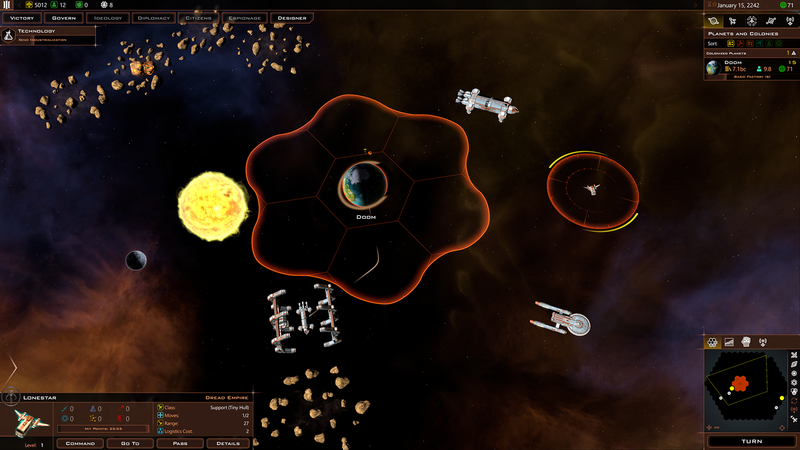 Get it on Steam or buy direct from Stardock. Galactic Civilizations III: Crusade will be available in Spring 2017! Woooooo.... sounds good: Proper espionage, invasion mechanics apart of having numbers/tech advantage, but I'm really intrigued in these "great people". For more information, check out www.galciv3.com/crusade. Small problem with the link.... extra dot at the end. Ha! Not "soon" enough for this impatient lad! Looking forward to it. Love the star fury there. We just got it earlier today (Thursday). One of the blues (staff) on GOG told me there was an issue with the initial build that caused a delay. I downloaded and installed 2.0 but haven't played yet. If this is anything like you promise, it will win. And thank you for the new factions! Will we be able to see mod ships, like Gauntlet's ships, in the fleet viewer? If changing ship sets works similar to the way done in GC2 Ultimate you just easily replace vanilla ship templates with those you want. So you should be able to take the templates from the mods you like (or: save ship designs from there as template yourself) and put them into your game with Crusade. I don't know wether this would need to have those mods installed and activated - we'll see. 1) Thank you so much for putting some new factions in! Go Stardock! 2) That said, another human faction? We already have the Terran Federation, United Earth, the Guild (not playable outside of their campaign), Gauntlet's Terran Sovereignty (I know it isn't official, but it might as well be), and a good chunk of the factions on Steam are human. I would have preferred a new faction, or maybe an old one (Drath? ), but I am happy that this human faction can be played with the others without nonsensical duplication (or can it?). I will try to keep an open mind, especially since everything else about Crusade sounds great! I dont know how I missed this post, but it looks awsome! Cant wait to try out the changes. Seems like the change we have been needing to refresh the game. Yes, Crusade counts for that.